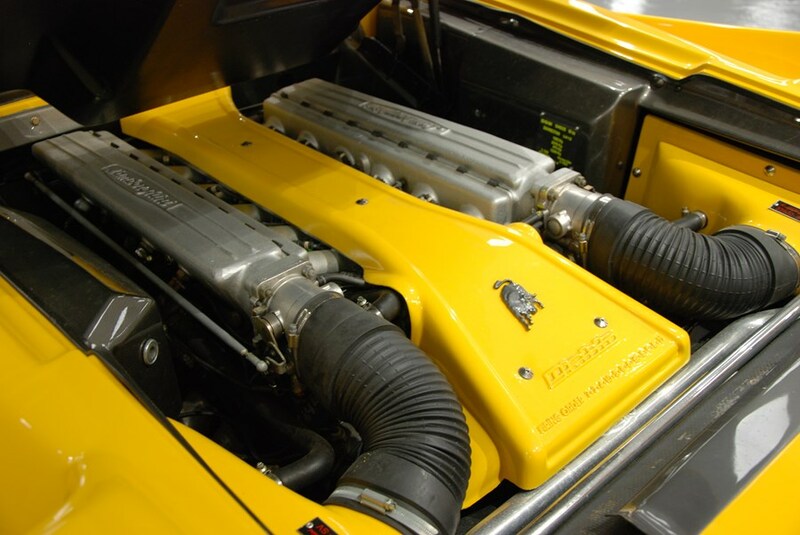 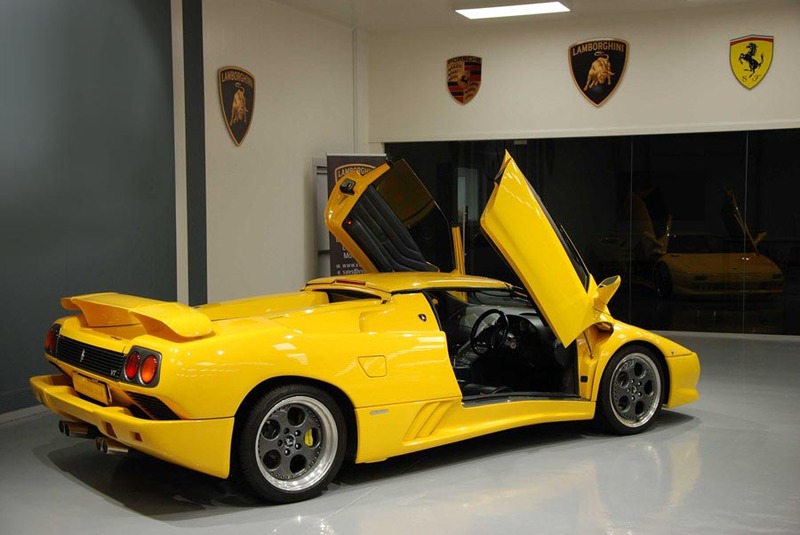 VVS are delighted to be able to once again offer this stunning Lamborghini Diablo Roadster. 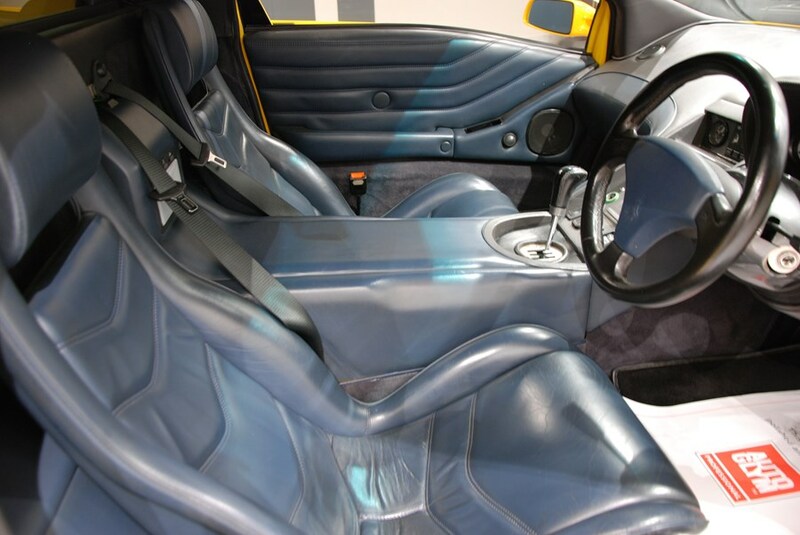 Presented in Giallo fly with perfectly contrasting dark blue leather upholstery. 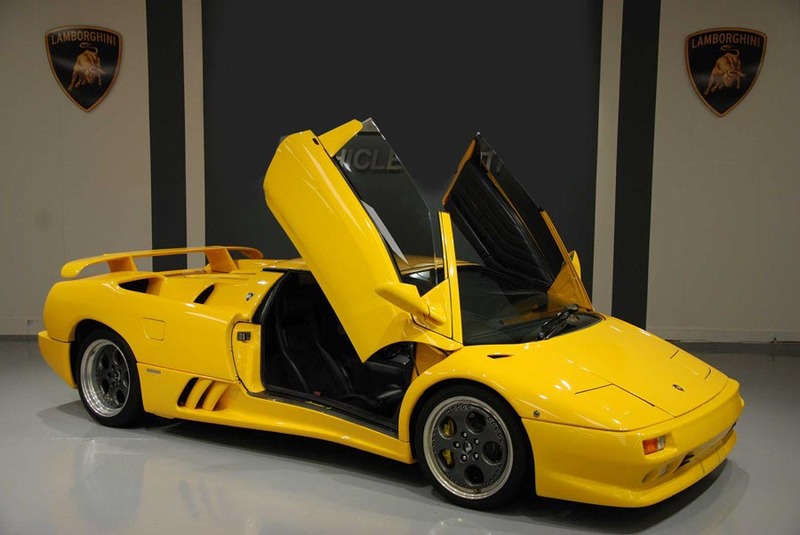 Having covered only 30,000 miles with comprehensive service history and low ownership, this Lamborghini offers excellent investment potential with only 200 examples being built between 1995-1998 worldwide and only a handful in right hand drive. 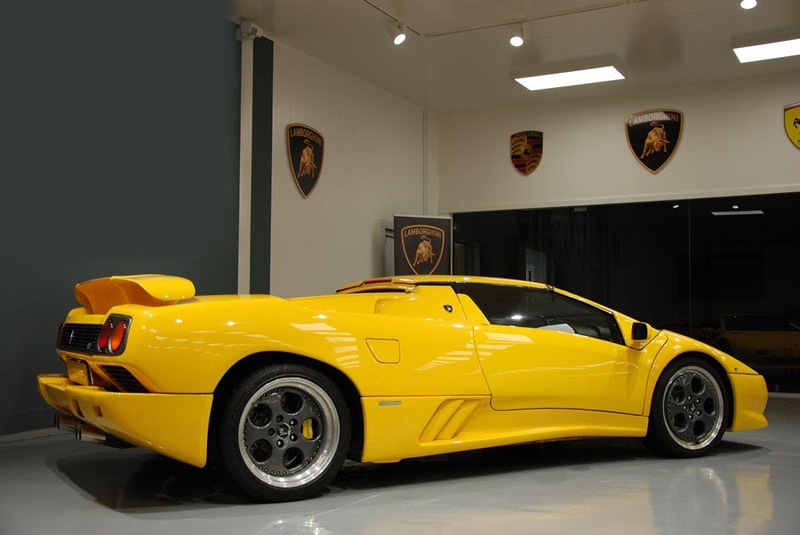 These are the most usable of the Lamborghini roadsters and are very useable. 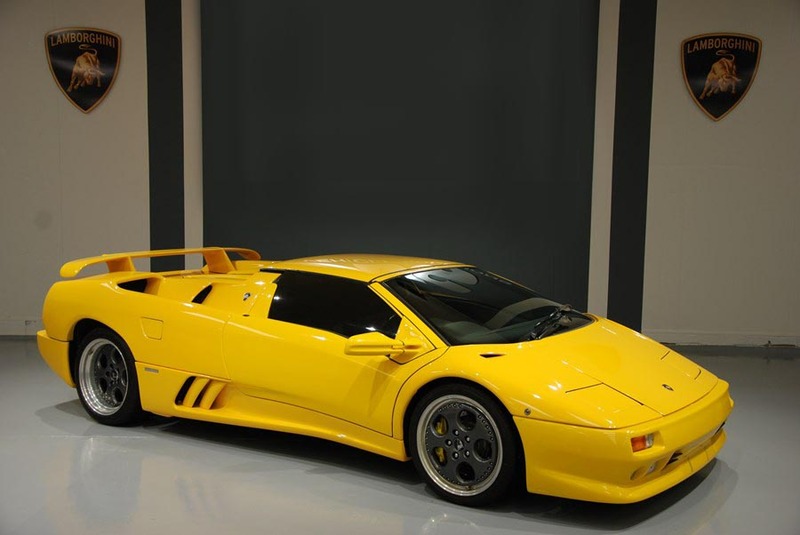 Stunning condition and ready to go.